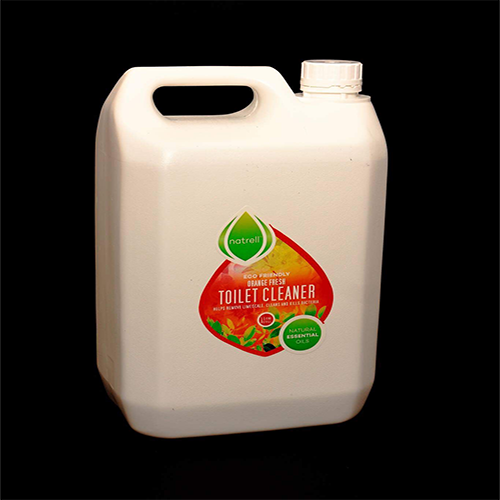 NatrellTM Toilet Cleaner is made from a blend of plant essential oils and other natural products. It comes in a 750ml angled nozzle bottle for ease of application. It is designed to remove limescale and reduce bacterial load. It will leave you with a fresh, clean toilet and a lingering fragrance of the essential oil blend even after two or three flushes. 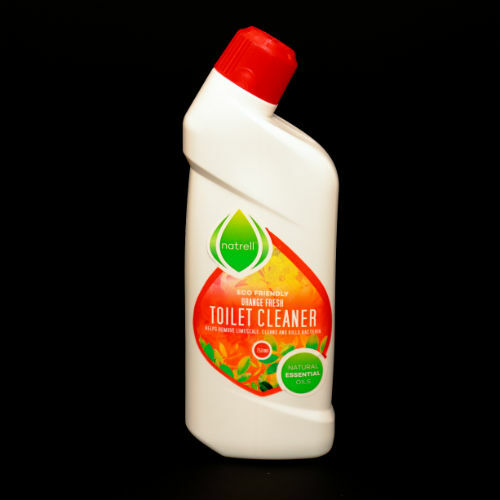 This product contains food grade Acetic Acid which will combat Limescale build up by softening the deposits and allowing it to be easily removed. This product with frequent use will reduce the use of bleach. 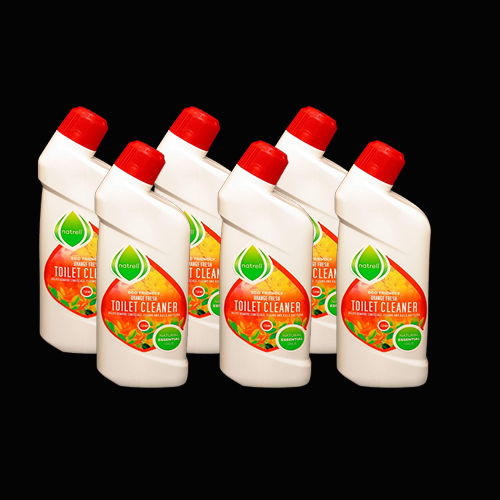 All the products are made to be as environmentally friendly as possible.